Time saved by autonomous vehicles might be spent hand washing them. Autonomous vehicles aren’t just the future; they’ve already hit the road in many cities around the world. But one place you aren’t apt to find a self-driving car is in an automatic car wash. Not because the vehicle doesn’t need to be cleaned, though. It turns out the self-driving car and its vehicular spa don’t exactly play nice. While autonomous cars can navigate many a complex route, it turns out that the relatively straight-shot of a drive-thru car wash is actually wildly complex — if not potentially dangerous. 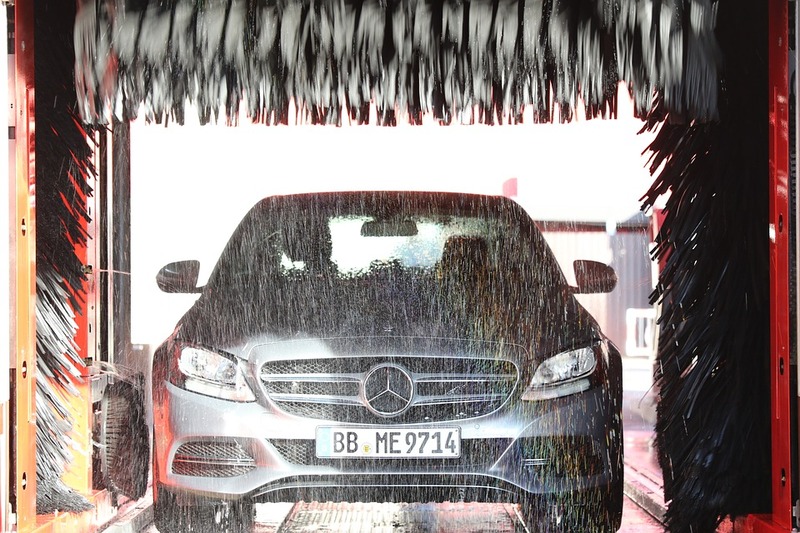 Automated car washes have been around for many years, much longer than automated vehicles. Not unlike self-driving cars, the car wash takes the human element out of the equation when it comes to vehicular upkeep. This has worked wonderfully for us, so long as our manually operated cars have been subservient to the automation of the car wash. 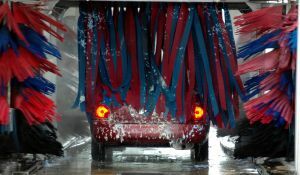 Car washes can blind autonomous vehicles’ external sensors. Credit: Pixabay. You might expect that a clunky, decades-old, Wash-o-Matic would be no match for a new self-driving car straight off the assembly line from, say, Tesla. But as it turns out, autonomous vehicles — which rely on external sensors to navigate — can quite easily be “blinded” before they even make it through the pre-soak. Soap residue or water smears left on the sensors could mean the car can’t navigate properly after its foray in the car wash. Or worse, the heavy cleaning brushes that car washes typically use could even dislodge the sensors entirely. Those sensors are sensitive, after all; a busted one could set you back nearly $100,000. Of course, in addition to keeping their smart whip sparkling, autonomous car owners must commit to keeping those sensitive sensors clean — which means that, in fact, they must wash their car more than someone with a regular car would. So, while you might be saving time on the road with a self-driving car, once you’re back home again you’ll need to devote some extra time to keep it clean.